“Life can be a fairy tale if you break the silence,” believes Summaiya Afreen, the 26-year-old social entrepreneur and philanthropist from India who runs the organisation Lakshya Jeevan Jagriti (LJJ). 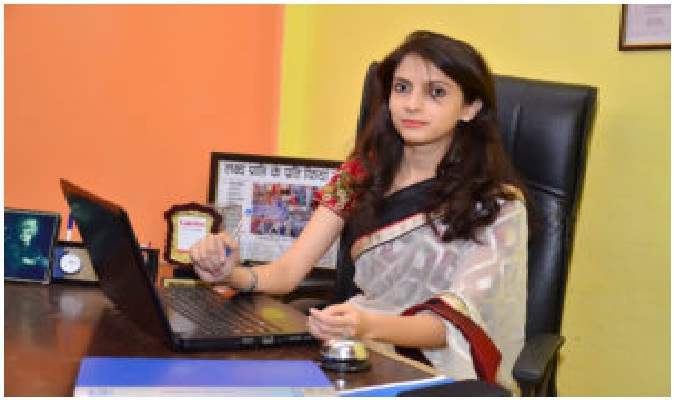 The Delhi-based venture, which she started at the age of nineteen with a mission to provide quality education and skill training for women and a mere amount of INR 7000 as the initial investment, has created a positive impact in the lives of hundreds of women by now. It was during her graduation days, she met her mentor Rahul Goswami, who later became the co-founder of Lakshya Jeevan Jagriti. In her second year of graduation, Summaiya along with her team started Lakshya Jeevan Jagriti with a strong vision to contribute to the social development sector. However, she continued her studies to gain a master’s degree in social work while managing the responsibilities of her social venture. Lakshya Jeevan Jagriti is a social enterprise with dedicated efforts on improving the social and economical conditions of women by providing skill-based training and education. The social enterprise aims to encourage women to participate in stakeholder committees and take leadership roles. It provides leadership coaching, literacy training, entrepreneurial training, and assists in organisational mobilisation. Moreover, they help women entrepreneurs in getting access to the markets and enhancing their knowledge level on business operations. The program is named as Aao Sath Maa, which is abbreviated as ASMA. Reaching out to the woman and convincing them to attend the workshops was not a walk in the park for the team. During the initial days of Lakshya Jeevan Jagriti, her team did house marketing, announcements in temples and satsangs to reach out to the targeted population. Lakshya Jeevan Jagriti’s programs are perfectly designed for the housewives. The organisation offers tailor-made solutions for the empowerment and skill development of the women caught in household responsibilities. They can avail flexible timings and study in the friendliest atmosphere as most of the trainers are females. Even then Summaiya knows she needs to constantly motivate the womenfolk enrolled with the training programs to keep the ball rolling. 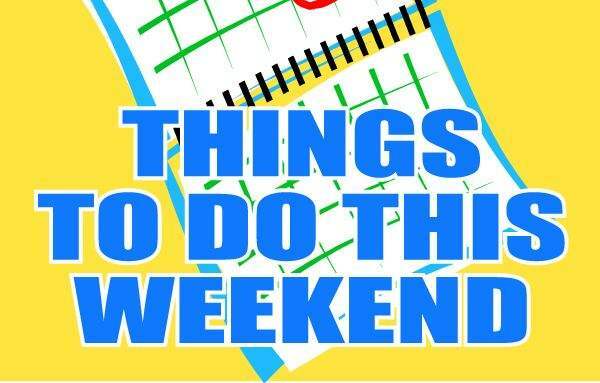 8 things you can do to kick off the first weekend of 2018 the right way! Previous story Amitabh Bachchan Gets Trolled For This Stupid Reason!- Know What it is!